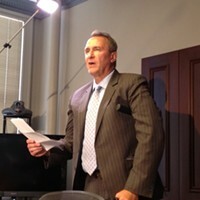 At a Tuesday morning press conference state and FBI investigators announced that former Attorney Generals Mark Shurtleff and John Swallow were not allowed to surrender but were arrested instead like any “ordinary joe.” These two joes, however, were former former “top cops” in state government and were also walloped with felony charges ranging from bribery to witness tampering and obstruction of justice. The announcement was shocking for the sheer magnitude of the charges against Shurtleff and Swallow, with some felony charges carrying maximum sentences of up to 15 years in prison in connection to years of pay-to-play shenanigans that occurred under their respective watches as public servants. But with both men being charged each with three second-degree felony counts of receiving or soliciting a bribe, the allegation has been officially leveled that the men were perhaps serving big-money private interests over and above the public they swore oaths to represent. 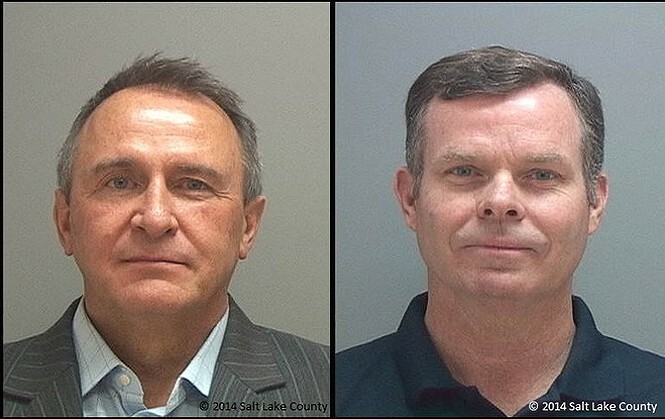 The charges include 11 felonies and two misdemeanors for Swallow and 10 felonies for Shurtleff. The charges relate to various allegations of corruption including Shurtleff's 2009 visit to a luxury California resort on the dime of Marc Jenson who was facing charges at the time from Shurtleff's office. They also extend to an instance when Swallow received donations from a family involved in a foreclosure lawsuit with Bank of America in late 2012. 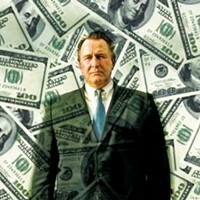 The family received a settlement with Bank of America but to cover up Swallow's favoritism to his campaign donors, outgoing Attorney General Shurtleff dropped a case the state had against the bank on behalf of 5,000 Utahns who may have been illegally foreclosed on. While the press conference focused on the charges filed against Shurtleff and Swallow, officials also took the opportunity to blast the federal Department of Justice for botching their federal investigation into Swallow. The DOJ declined to press charges on Swallow in the fall of 2013, even though only months later other state investigations would uncover widespread evidence of corruption committed by Swallow and Shurtleff. 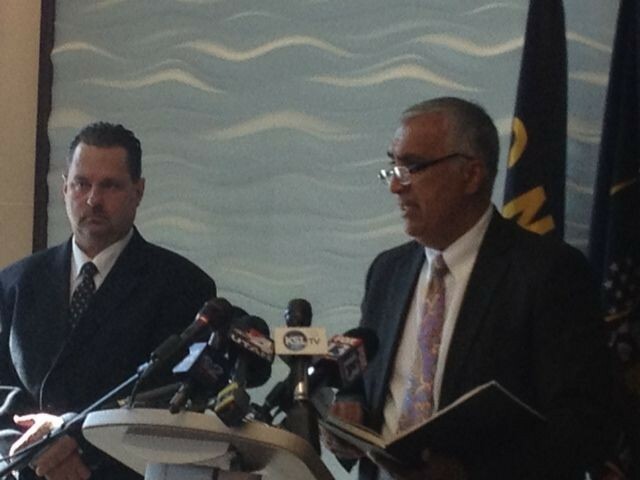 Salt Lake District Attorney Sim Gill said at the press conference that parts of the state investigation he coordinated with Davis County Attorney Troy Rawlings were actually “compromised” by delays and errors made by the DOJ. “I have been very disappointed with what the DOJ did or did not do,” Gill said, adding commendations to investigators with the Salt Lake City FBI, the Utah Department of Public Safety and the Legislature's House Investigative Committee for taking the investigation head on. In recent weeks allegations have surfaced about Sen. Mike Lee's connection to the scandal given the potentially illegal campaign donations he received from indicted businessman Jeremy Johnson who implicated John Swallow in a major attempted bribery scheme in early 2013. Mary Rook the special agent in charge of the FBI office in Salt Lake City opened the press conference by making it clear that the case would continue investigating allegations of corruption at every level of government including the federal level.